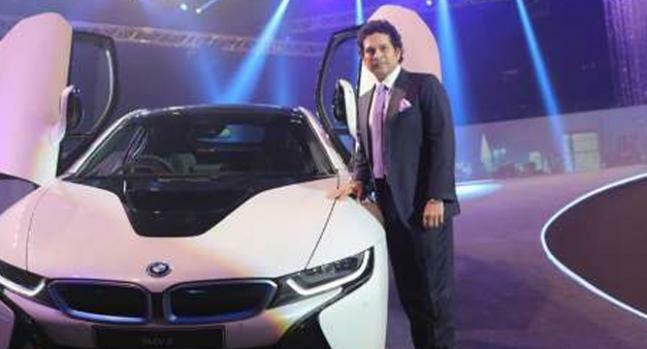 Sachin’s love for cars is world know and it seems that master blaster’s love for the four-wheels is rising up to further levels. 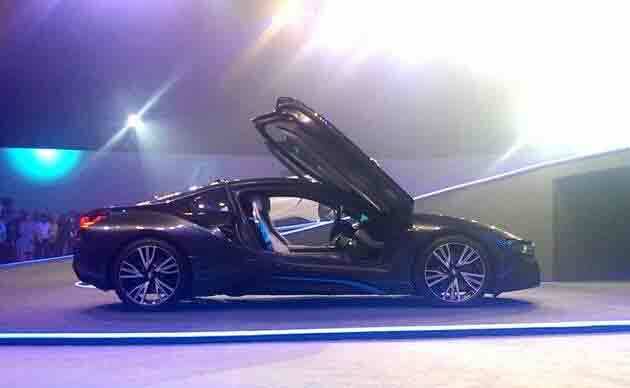 The latest addition to his already power packed garage is BMW i8. 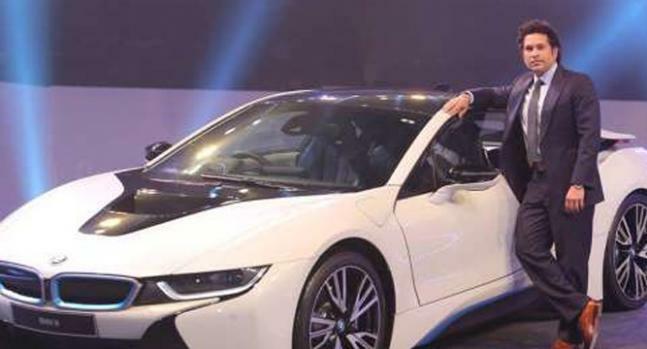 The i8 is considered as one of the world's most technologically advanced sports cars which is also gorgeous to the same extent. 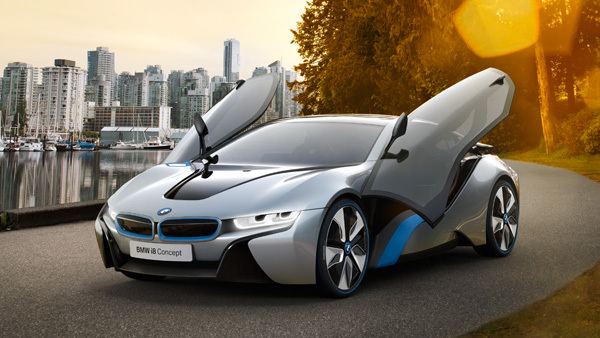 The i8 is considered as the future presented today. 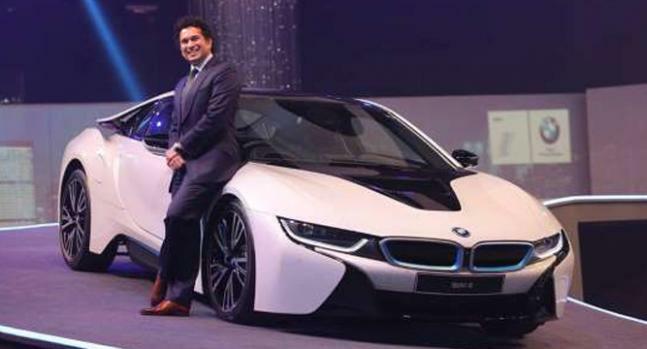 Other ultra-luxurious cars in Sachin’s collection are-BMW 760Li, X5 M50d, M6 Gran Coupe amongst others.